Teeth whitening or bleaching products remove discoloration and staining while simultaneously brightening teeth. Teeth whitening is one of the most popular cosmetic dental procedures and patients can choose from a wide variety of treatment options. There is a variety of whitening products on the market which fall into three categories including in-office, at-home or over-the-counter. Each type of whitening product removes and eliminates stains from food, tobacco use, age or injury. During a consultation with Dr. Roberts or Dr. Sirota at Prosthodontics of New York, they can assist patients in choosing the best solution for their teeth. At Prosthodontics of New York, we offer Opalescence Boost for in-office whitening. In-office teeth whitening, also called chairside bleaching, takes about an hour. Patients can choose their preferred shade during their appointment and leave with teeth several shades whiter than when they came. Opalescence Boost is a teeth whitening gel that contains potassium nitrate and fluoride and does not require a light to activate. Dr. Roberts or Dr. Sirota will start by preparing your teeth for treatment by applying resin. This will prevent any chemicals from touching soft tissue around the teeth. To ensure fresh materials, Opalescence Boost is not mixed until ready to use. Our staff will mix the whitening chemicals with attached syringes then apply to the teeth with a brush tip. After about 15 minutes, we will use suction to clean the teeth. Drs. Roberts and Sirota recommend that patients receive at least two applications for optimal whitening. After treatment, patients can leave the office and return to their normal activities. “From the moment I entered the office I was treated as a member of the family and it was obvious that my needs came first. The entire staff was successful in making me feel comfortable and confident in receiving the best care possible. 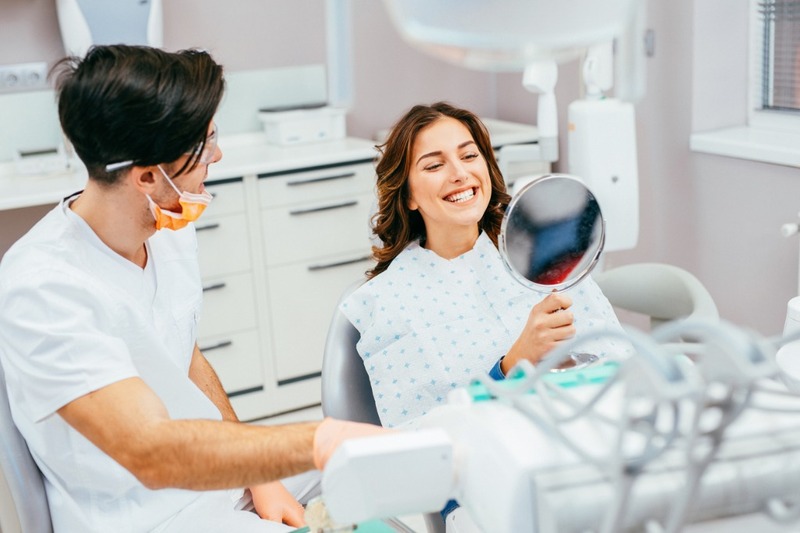 I highly recommend Prosthodontics of NY for anyone looking for quality care in a beautiful office.” – Jonathan R.
For patients that do not want to visit the dentist for each treatment, there are at-home teeth whitening options. Take-home bleaching solutions can help improve the color and overall brightness of teeth. These kits are simpler to use, less expensive, and almost as effective as in-office treatments. Dr. Roberts and Dr. Sirota can provide patients with customized impression trays, whitening powder, and whitening gel. These treatments can improve the appearance of teeth in just a few days. There are various over-the-counter products, such as whitening toothpaste and bleaching strips. These products are advertised as being effective teeth-whiteners. Although, based on the same science as professional bleaching, the concentration of effective ingredients tends to be much lower. This lengthens treatment time and often does not provide the level of whitening desired. In-office, at-home and over-the-counter teeth whitening will all yield different results. However, whitening procedures are effective but not permanent so patients must repeat treatment in order to maintain their teeth color. In order to lengthen results, patients are advised to avoid food and drinks that may stain or darken teeth. 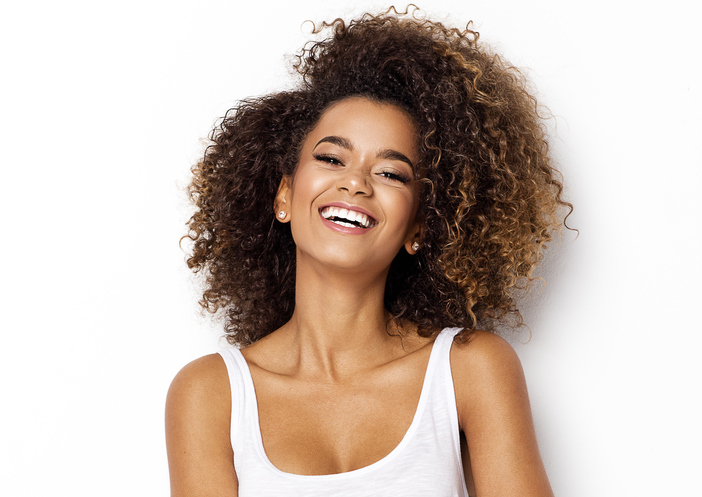 If you are interested in either in-office teeth whitening or take-home kits, call 212.758.9690 to schedule a consultation with Prosthodontics of New York. Dr. Roberts, Dr. Sirota and their staff happily serve NYC and surrounding areas.